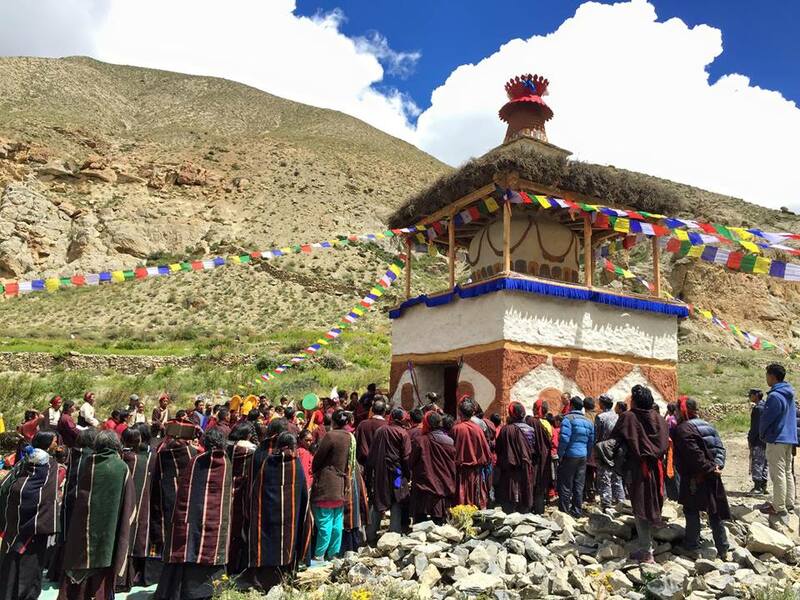 Posted on November 22, 2015, in Dolpo, Pilgrimage, Tibetan Lamas, Uncategorized. Bookmark the permalink. Leave a comment.